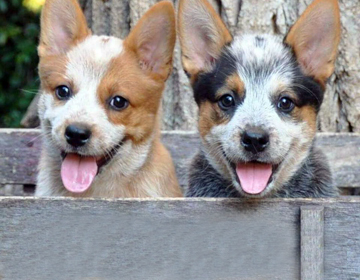 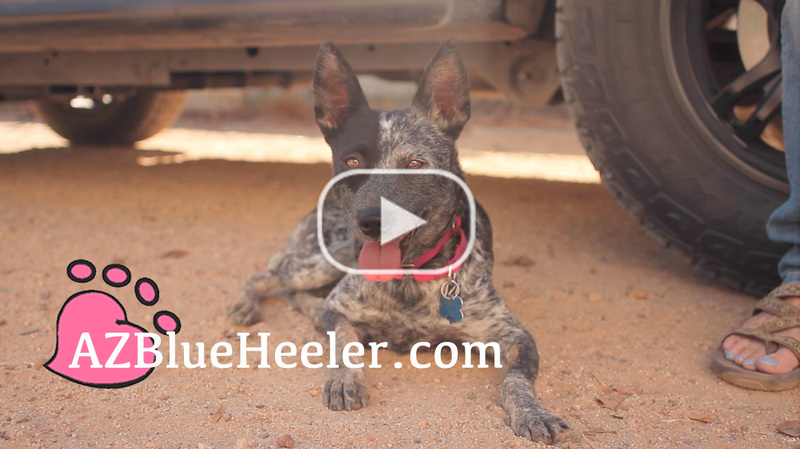 Founded in 2015, we are a Phoenix, Arizona Home-Based Rescue for herding dogs. 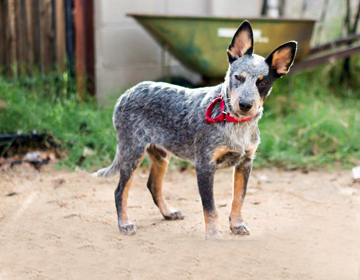 Too often the loud and chaotic nature of traditional rescue facilities present these loyal, intelligent, and dedicated dogs in a negative light and they aren't given a chance to impress their future Forever Homes. 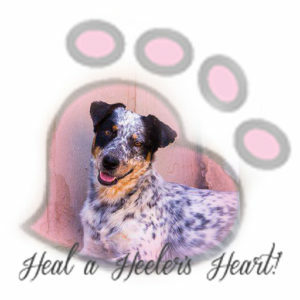 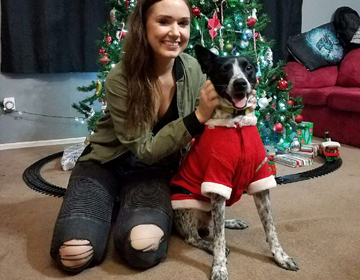 Our team is dedicated to rescuing and matching up these incredible dogs with their Forever Homes and healing one heeler's heart at a time!